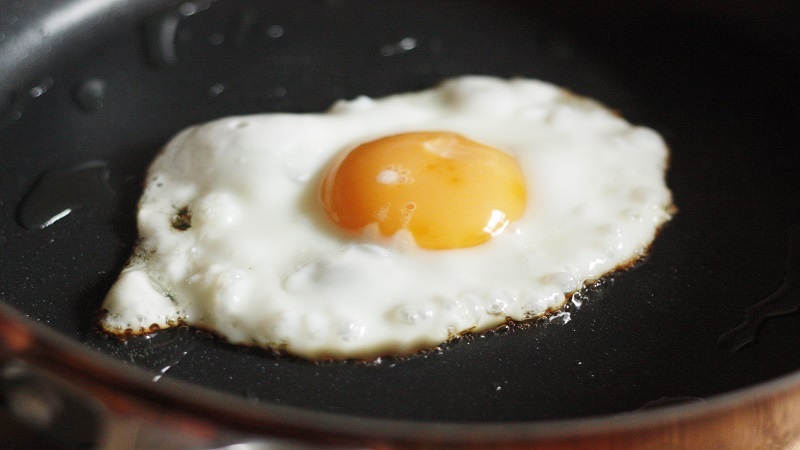 The 5 most frequent mistakes when making a fried egg. Eggs in all their formats are an ally in the kitchen when you have little time to cook. And, in addition to being nutritious, if they are well made they are delicious. But getting ready is not easy. 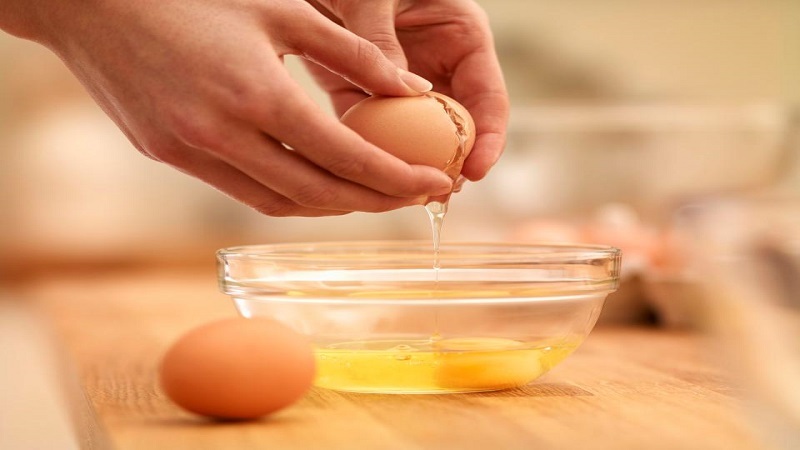 In the case of fried eggs, several factors may influence, such as the freshness of the egg, the oil and even how to break them before pouring them into the pan. To make you perfect, keep in mind these 5 frequent mistakes that range from choosing the raw material to the ingredients at the time of cooking. Using quality raw material is the unavoidable rule. 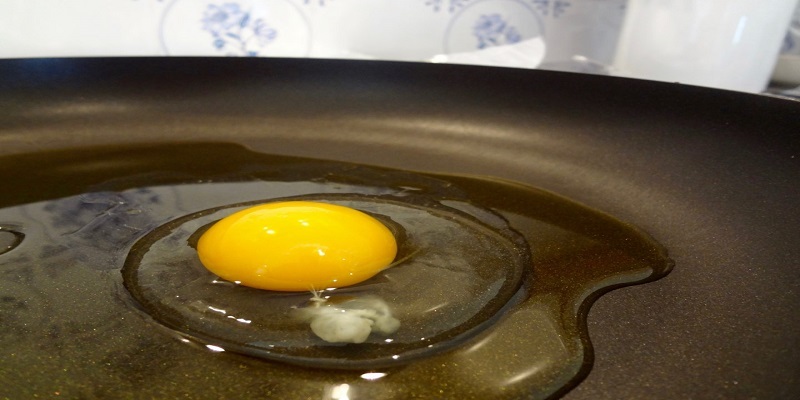 Do not fry an egg in any oil. Use virgin olive oil. In addition, it is important that this oil has not been used before, be clean, without the remains of the previous frying. And the same goes for eggs: whether they are organic or chickens raised outdoors. The fresher, the better. The fresher they are, the more united the clear one will be next to the yolk (less scattered when you open the egg). The amount of oil must be plentiful. If you put little, the egg will be grilled, not fried, and therefore you will not get the edge of the white crisp. In addition, it is important that the oil is very hot at the time of pouring it into the pan. You should start to get a little smoke (very little, otherwise the oil would be burned). 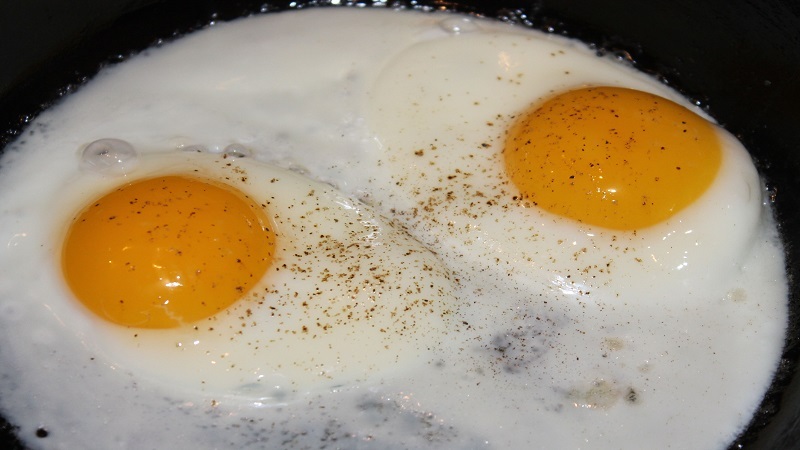 If you want your fried eggs to be perfect, you have to pour hot oil from the pan over them, while they are fried. This way you will make the white one cook also on the top part and not be raw, with a snotty texture. In addition, with this practice, you will also achieve the crispy edges.